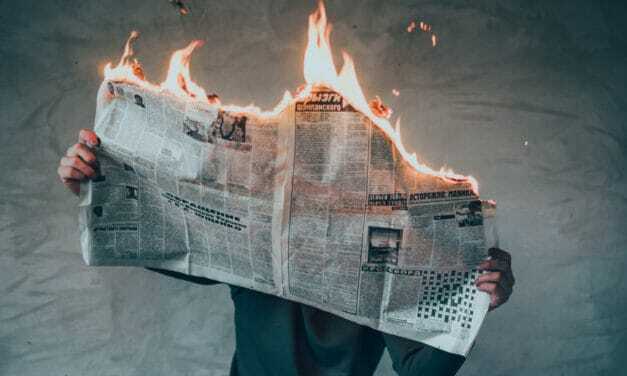 What are digital policies, and why do you need them? Digital policies aren’t just for global organizations. Solopreneurs, bloggers, SMBs, and everyone in between need them, too. And the bigger you are, the more complex your decisions become. From the smallest mom-and-pop business to the largest corporation, “The Power of Digital Policy: A Practical Guide to Minimizing Risk and Maximizing Opportunity for Your Organization” will walk you through the process of developing digital policies and making them part of your culture. 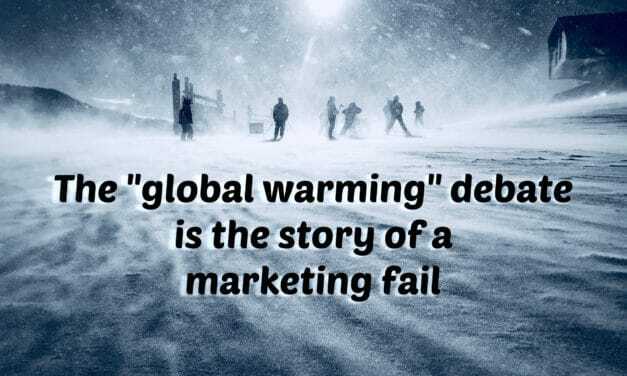 Why “global warming” just might be the biggest marketing fail ever: The “global warming” debate ramps up every time we have an unusually cold winter — something that could easily have been avoided had scientists called it “climate change” from the beginning. Because you’re marketing even when you don’t realize it. Repurposing old content is an important part of content strategy. But there’s more to it than turning a post into a slideshare. Find out how to rejuvenate old blog posts by updating things like keywords, metadata, and even cultural references. What exactly does a content strategist do, anyway? 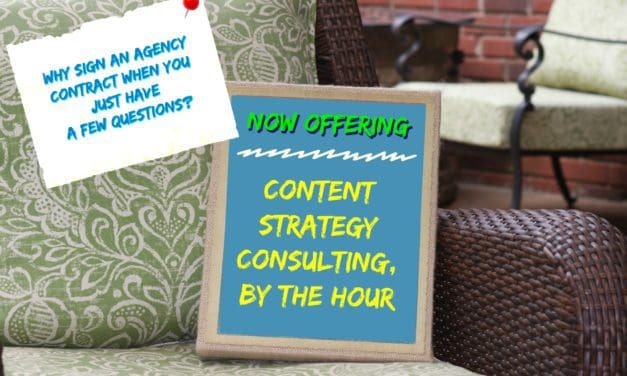 Have questions about your content strategy but don’t want a long-term commitment? 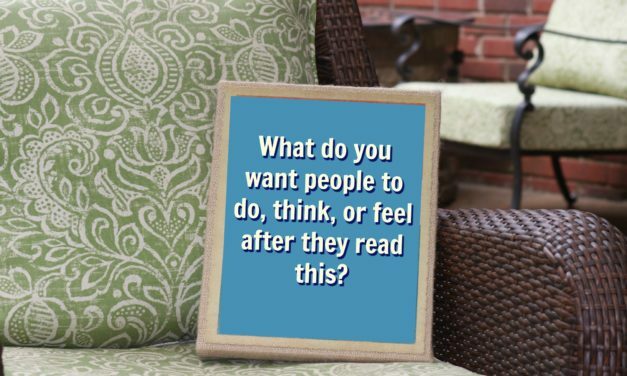 I never did either, which is why I offer content marketing consulting on demand. Why pay for more than you need? 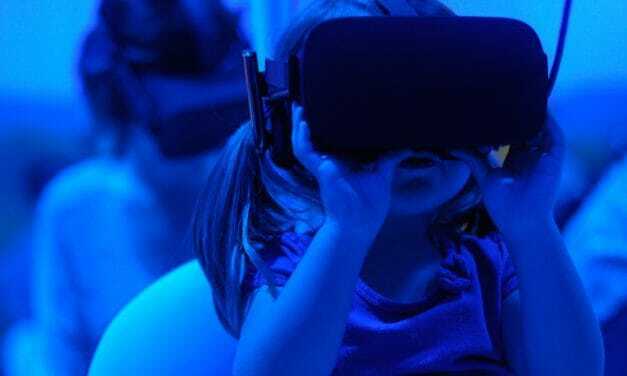 Content marketing seems to reshape itself every year or so to accommodate a new model: the sales funnel, the marketing funnel, the customer experience funnel, etc. 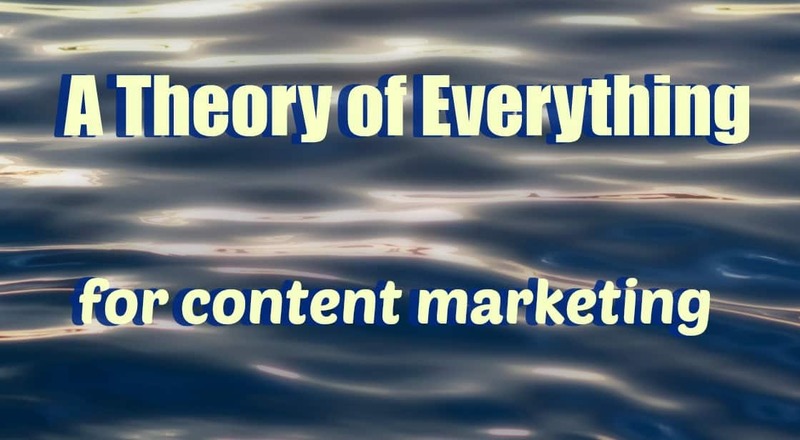 But what marketers really need is a Theory of Everything for content marketing. Outsourcing content creation can be tough. It’s a partnership that requires give-and-take on both sides. But brands can make a big difference by optimizing the way you work with outsourced content creators. Here are 5 things you can do today. Marketing automation is absolutely critical for many businesses. Today’s marketplace is too big, too complex, and moving too fast to do everything manually. 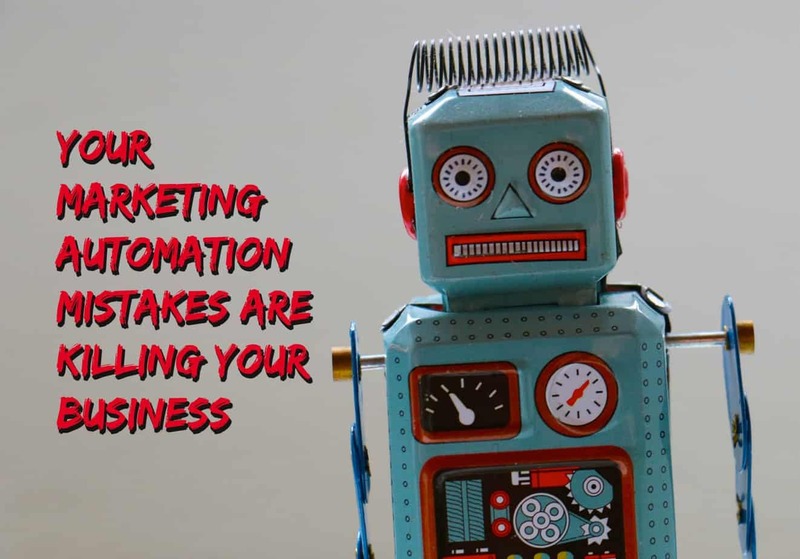 But don’t get too dependent on it, because there are a few content marketing automation mistakes that can kill your business. I see them in my email inbox almost every day. My business is content marketing, but there’s no clear line between content marketing and business strategy. 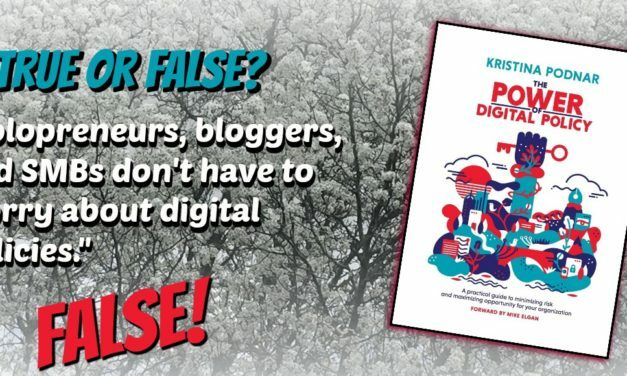 In the digital world, the two become so enmeshed that the average shopper doesn’t distinguish between bad content and bad business practices. They just know they don’t like it. 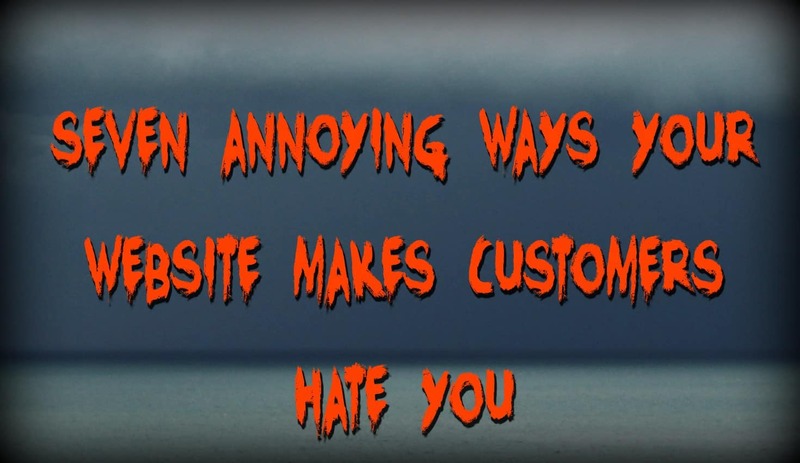 Learn about the 7 website content mistakes that send customers straight to your competitors. Need to improve your content marketing, but don’t have the resources to invest in best practices? You’re not alone. 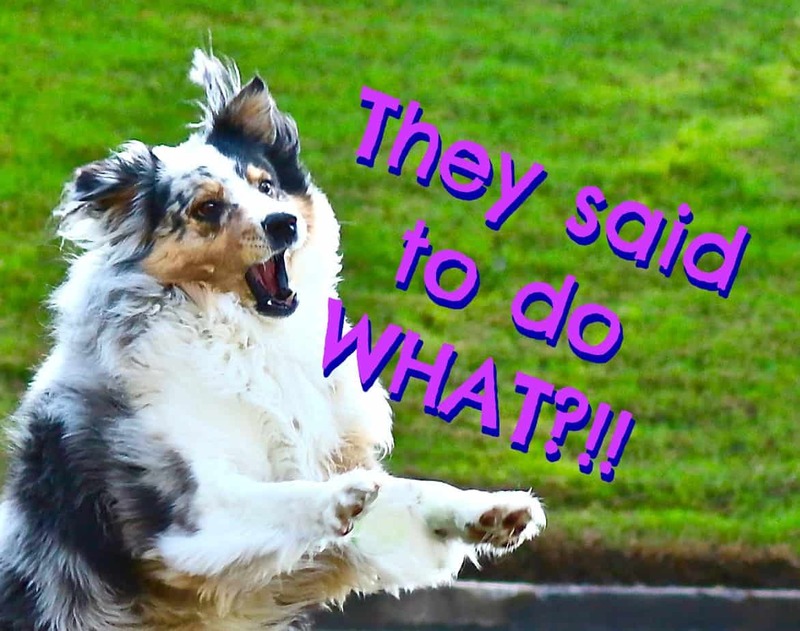 SMBs and solopreneurs need practical, actionable advice. 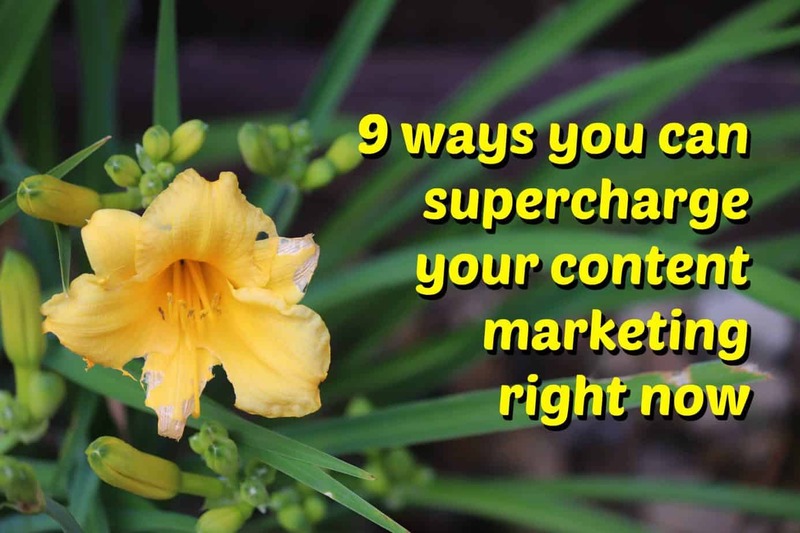 Discover 9 content marketing strategy steps you can implement right now to supercharge your content. 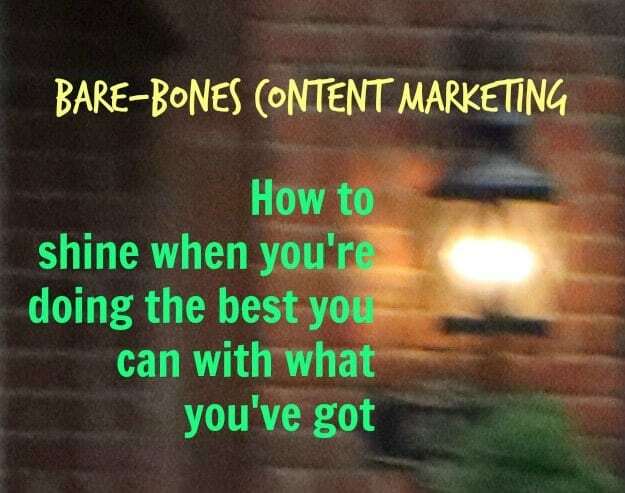 Bare-bones content marketing: How to do the best you can with what you’ve got. Content marketing “best practices” can be intimidating, especially if you’re starting from zero. Learn how even the smallest businesses can use bare-bones content marketing to accomplish their goals. 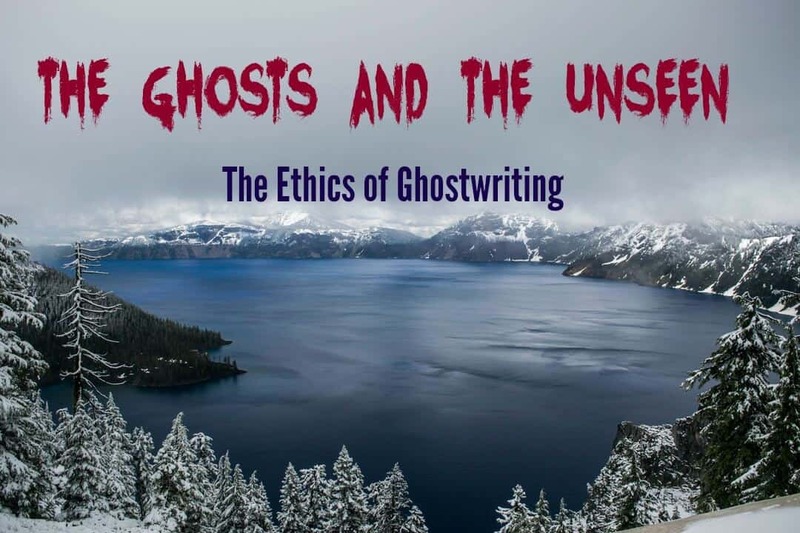 It seems funny to me that, with the tons of content being published every day, people still ask whether ghostwriting is ethical. Otherwise, who’s writing all this stuff? 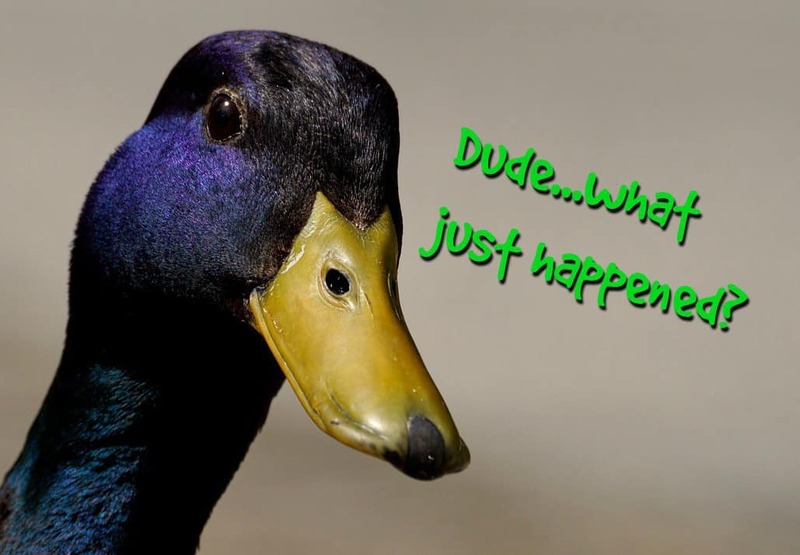 But let’s take a fresh look. 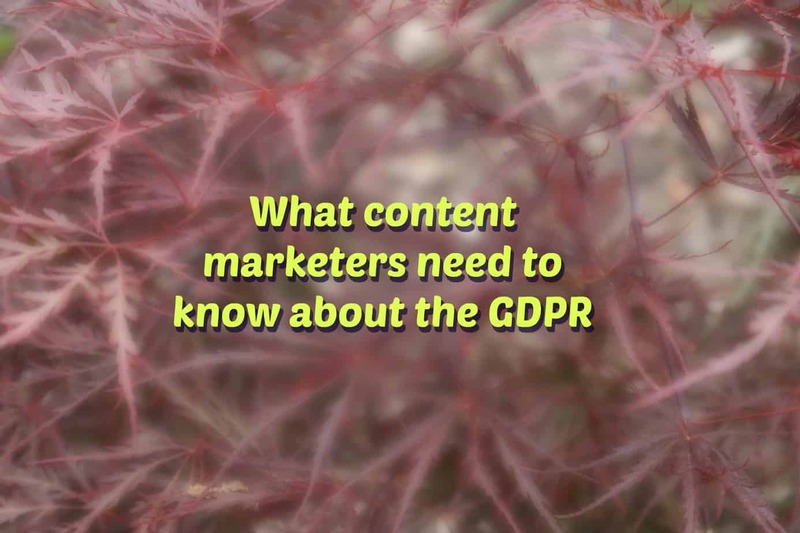 My article on the nDash blog cuts through theory to focus on the main things content marketers can do right now to begin their journey toward GDPR compliance. Content marketing best practices are great for expanding your skills and staying on top of your game. But not everyone can afford them. And, even if you can, they may not be a good fit. When it comes to content marketing, do the best you can with what you have. If you’ve been using gated content and content downloads to build your email list, you’re not alone. It’s a long-standing best practice of content marketing. But the GDPR is about to change that. Here’s what you need to know about growing your email list in a GDPR world. User-generated content (UGC) can be an important part of your content marketing strategy. But it doesn’t come without risks. What are the risks of user-generated content, and how do you decide if the benefits are worth it? 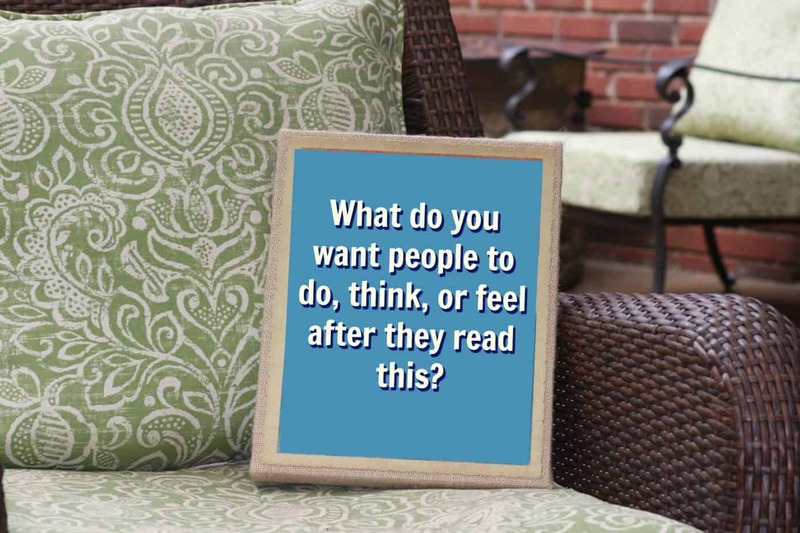 Do you have to be one of the big guys to use storytelling in content marketing? Storytelling is a powerful form of content marketing. But most of the best practices are aimed at brands that already have a loyal following. 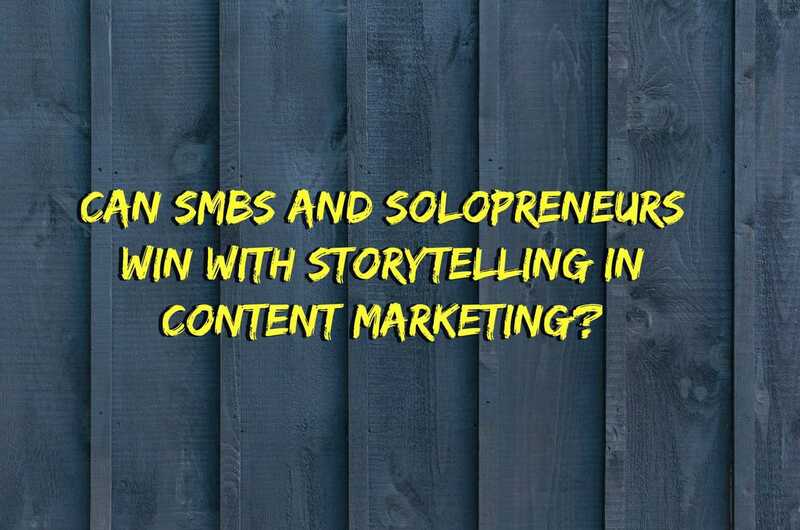 This article describes how you can effectively use storytelling in your content marketing even if you’re an SMB or a solopreneur.